According to data from the US Fire Administration there are between 2500 to 3000 fires each year directly related to clothes dryers. 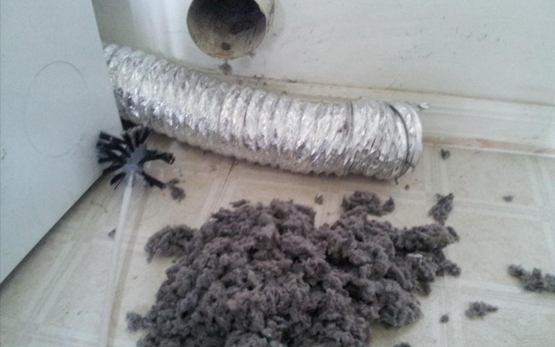 While animal nesting and improperly connected or damaged dryer venting hoses can clog your vent , lint blockages are the most common culprit. Each time that your drier is in operation small amounts of lint escape the filter and travel inside the actual vent piping and gradually builds up. Once there is enough lint build up the lint can blow back into the dryer and ignite. Aside from the damage to the dryer that will certainly occur there is also the risk of fire to your home and family. 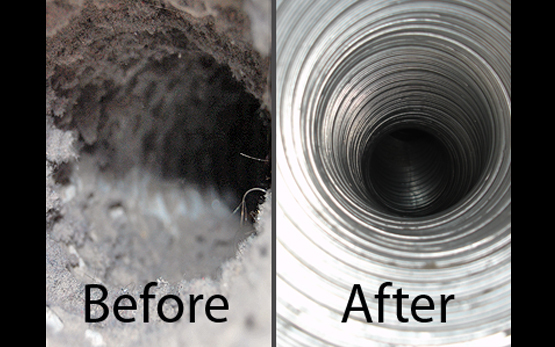 For more information about dryer vent cleaning, contact us.